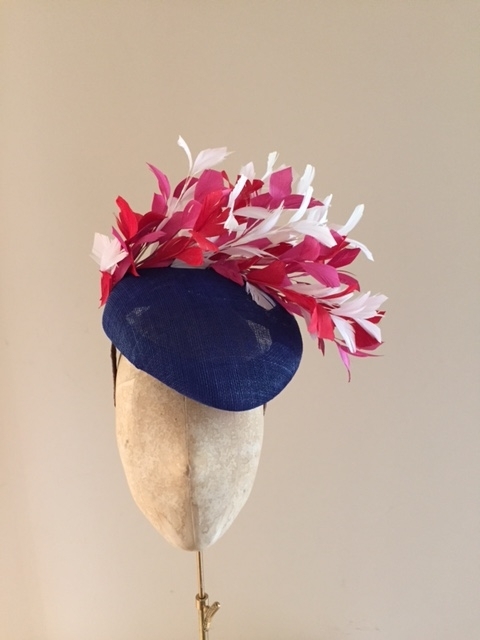 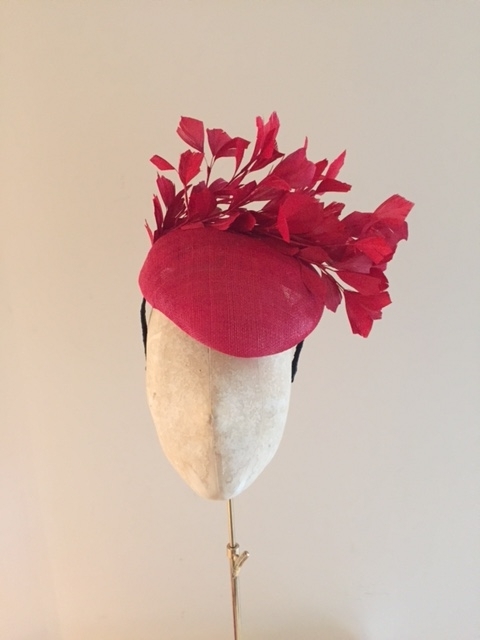 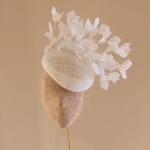 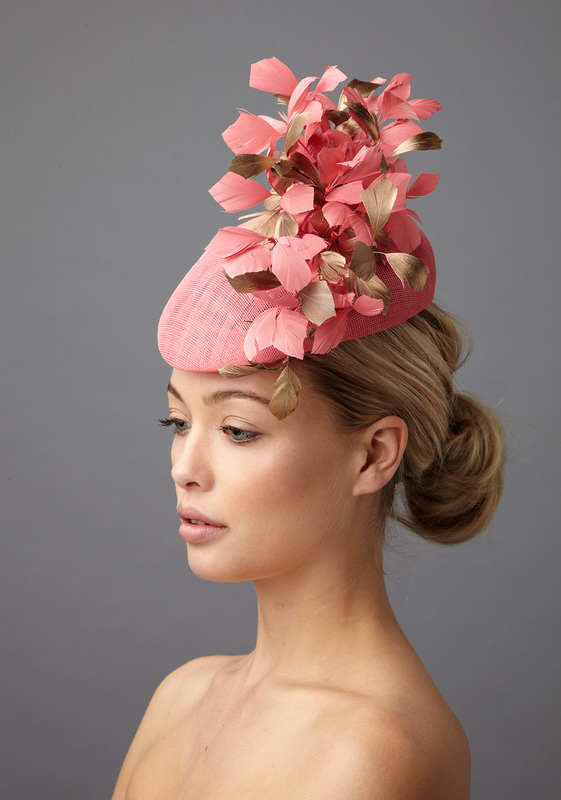 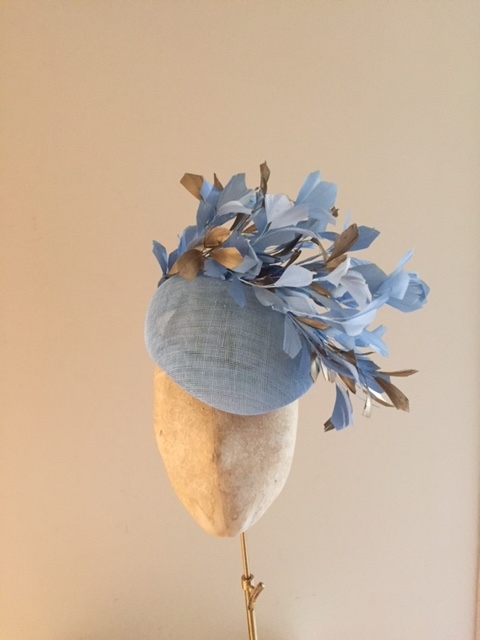 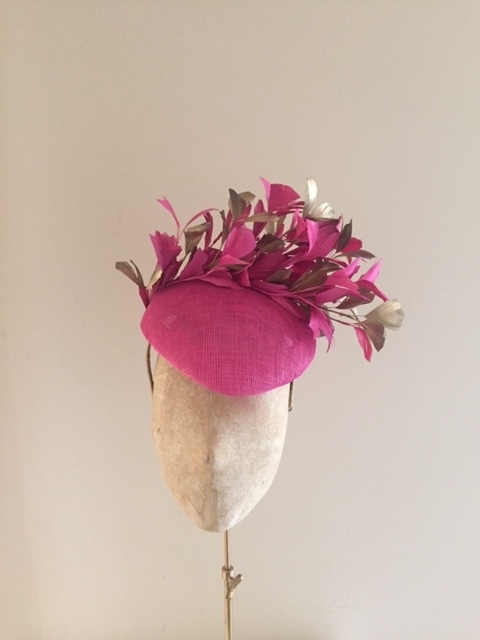 The Hayworth PIllbox Hat is a beautiful, petite summery head piece and is perfect if you are attending a wedding or a day at the races. 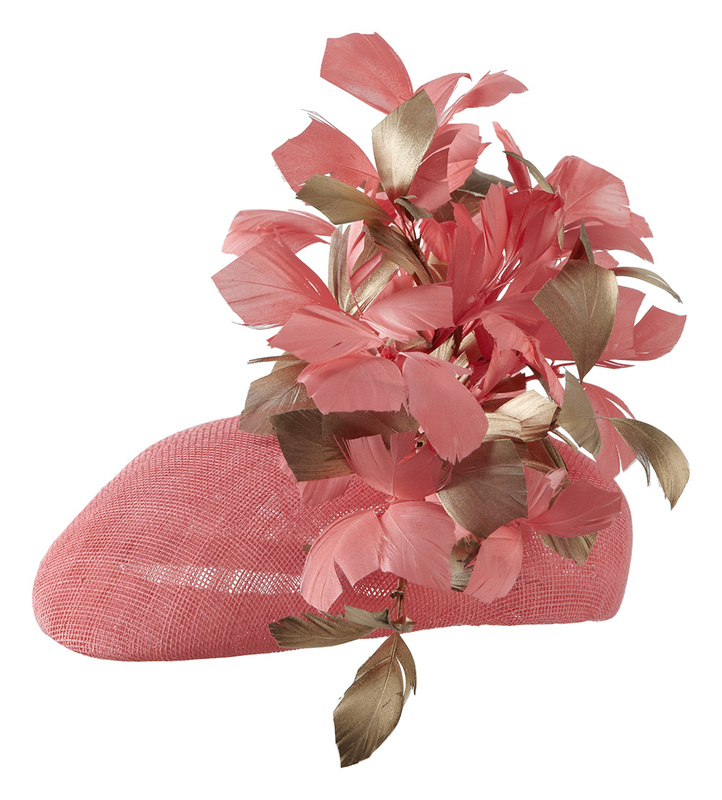 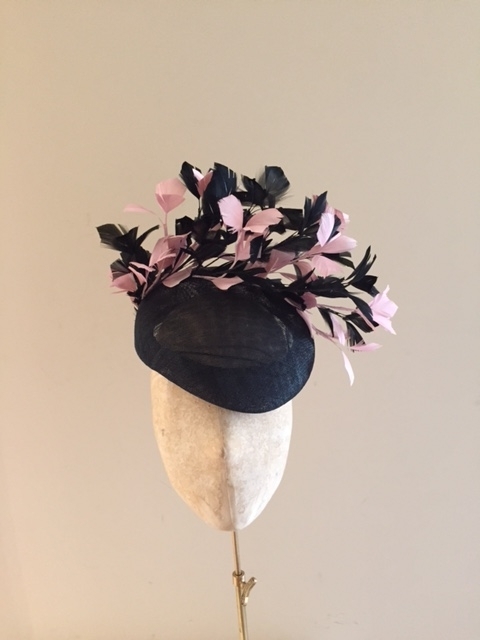 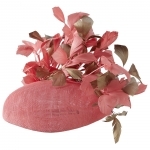 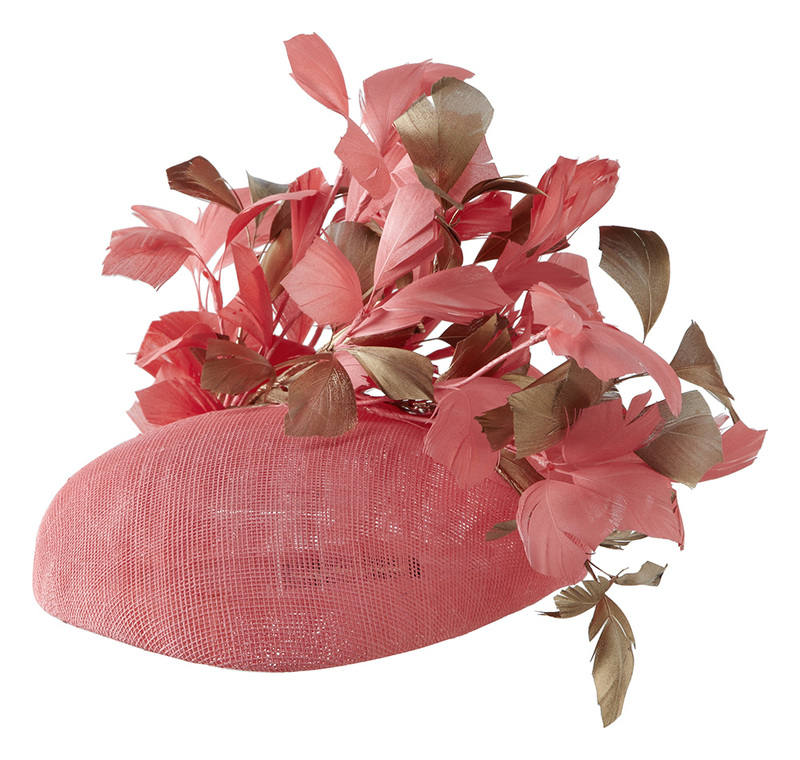 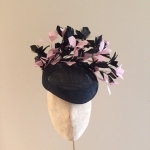 The Hayworth pillbox hat is made up of a sinamay pillbox base adorned with cut coque feathers in up to 3 different colours. 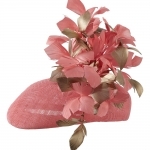 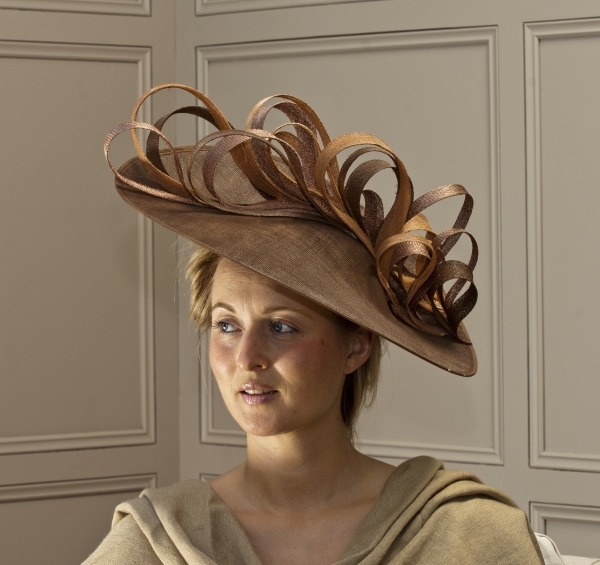 This hat can come on your choice of either a headband or elastic, both of which are matched to your hair colour. 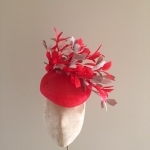 What sets us apart is that you can choose which colours you would like your hat to come in at no extra charge. 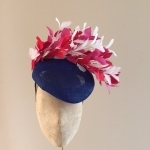 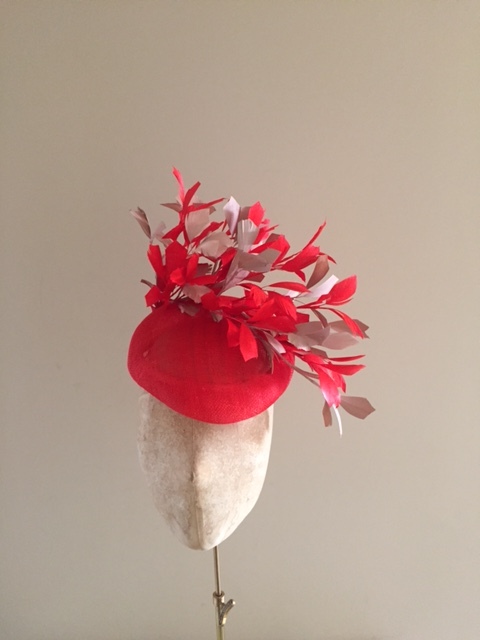 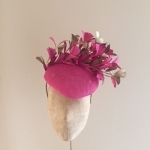 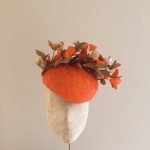 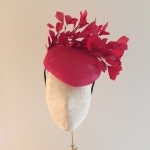 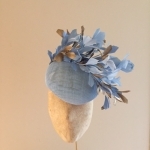 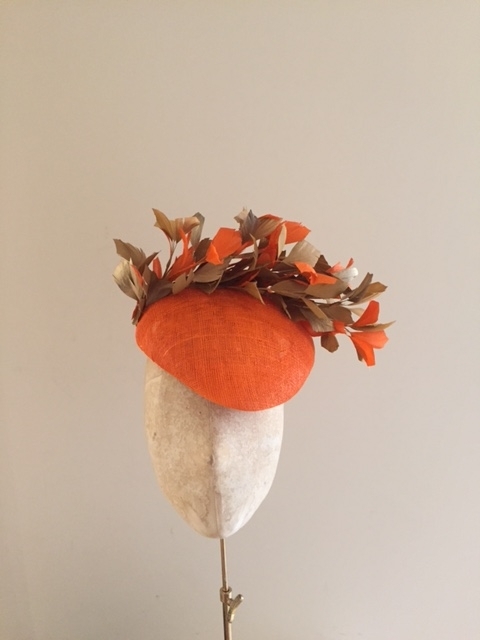 You can choose the colours yourself using the drop down boxes or you can request a colour consultation where we will help you match your hat to your outfit. 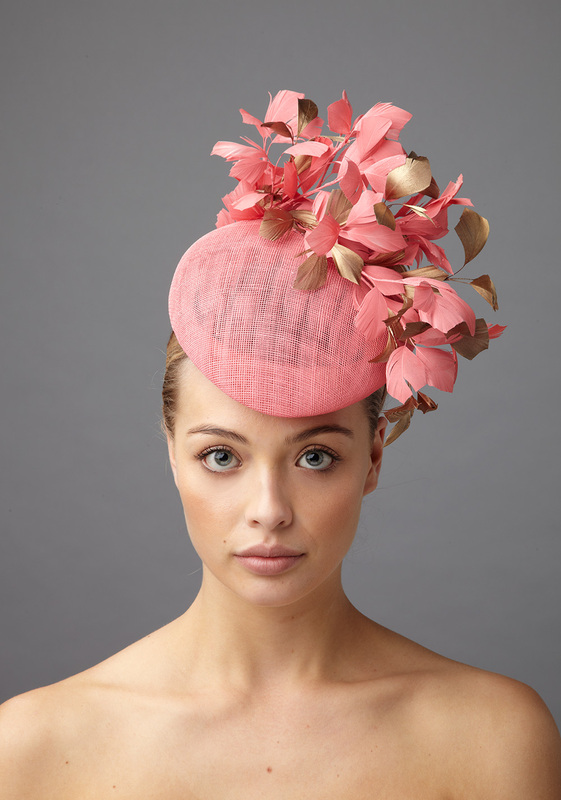 No matter how you choose to order, we are more than happy to send out colour swatches. 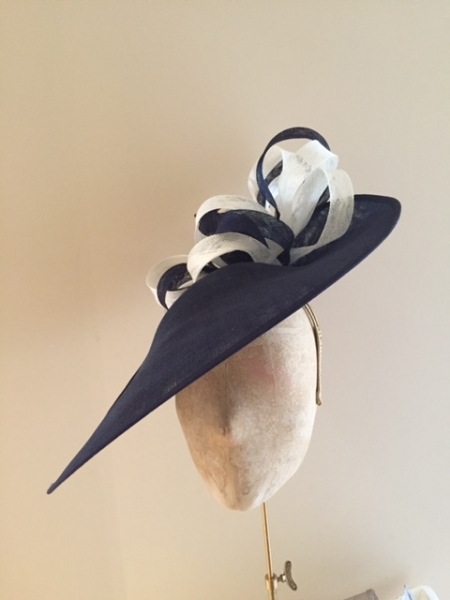 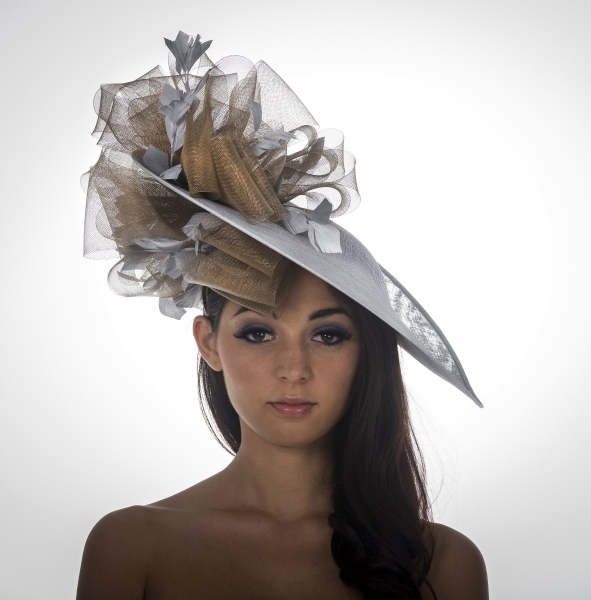 Please contact us on info@hostiehats.co.uk to place a swatch order.